The postal history of USA dates back to 1775 when Benjamin Franklin appointed first Postmaster General by the Continental Congress. 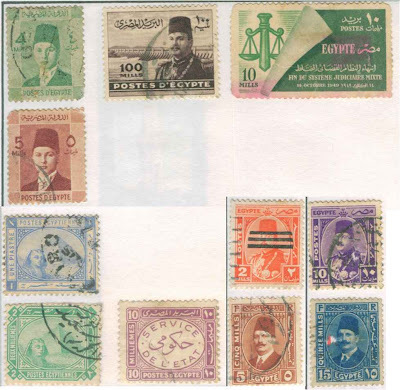 But this did not mean the issuance of the postage stamps as we use it today. In those days, the letters were taken to a Post Office, where the postmaster would note the postage in the upper right corner. The postage rate was based on the number of sheets in the letter and the distance it would travel. Postage could be paid in advance by the writer, collected from the addressee on delivery, or paid partially in advance and partially upon delivery. Almost some 67 years later, Alexander M. Greig’s City Dispatch Post, a private New York City carrier, issued the first adhesive stamps in the United States on February 1, 1842. The Post Office Department bought Greig’s business and continued use of adhesive stamps to prepay postage. 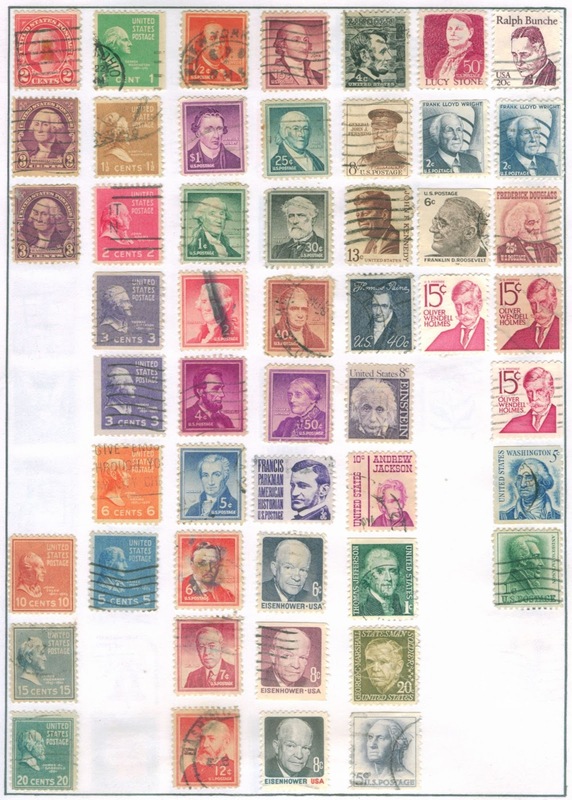 However, the US Congress approved the issue of postage stamps March 3, 1847 and the first general issue of the US postage stamp took place on July 1, 1847. Of the postage stamps initially issued, one of the stamps priced at five cents, depicted Benjamin Franklin, while the other, a ten-cent stamp, pictured George Washington. Clerks used scissors to cut the stamps from pre-gummed, non-perforated sheets. Only Franklin and Washington appeared on stamps until 1856, when a five-cent stamp honoring Thomas Jefferson was issued. A two-cent Andrew Jackson stamp was added in 1863. George Washington has appeared on more U.S. postage stamps than any other person. Until the US government-issued stamps became obligatory on January 1, 1856, other payment methods remained legal. The first printed stamped envelopes were issued July 1, 1853. The United States issued the postal cards May 1873 after the Australians issued their first post card in 1869. Postal cards, known today as stamped cards, are produced by the government and carry preprinted postage, unlike privately produced postcards, which do not bear postage. Postal cards were sold at face value until January 10, 1999, when a charge for the cost of manufacture was added. The US post issued its first set of commemorative stamps in 1893 on the eve of World Columbian Exposition in Chicago. The first triangular postage stamp issued in 1997 and the first round stamp in 2000. The US post issued its first stamp honouring an American woman in 1902. Native Americans were portrayed in a general way on several earlier stamps, but the first to feature a specific individual was 1907’s five-cent stamp honoring Pocahontas. In 1940, a ten-cent stamp commemorating Booker T. Washington became the first to honour an African American. In 1992 the US post issued self-adhesive stamps and the “Forever” stamp was issued 2007. My collection of US stamps is quite elaborate and I will continue to share various pages from my stamp album to share my collection of US stamps in days to come.